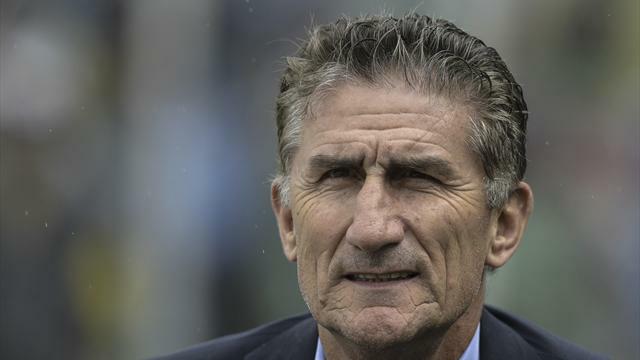 Twice World Cup winners Argentina sacked coach Edgardo Bauza on Monday after a string of poor results in South American qualifying left them struggling to reach the 2018 finals in Russia. "We've reached an agreement, we've told Bauza he's ceased to be the national team coach," the Argentine FA's recently elected president Claudio Tapia told reporters after a meeting at the organisation's Buenos Aires headquarters. Media reports have linked Sevilla's Argentine coach Jorge Sampaoli, who has never disguised his ambition to take charge of the national team, with the vacancy after he steered neighbouring Chile to the Copa America title in 2015.